Data for all of day 238 and most of day 239 up to 18:44 UT are missing. We are trying to contact our local support to investigate further. I will advise if any of this missing data is recoverable. Data submissions for TUKT have been delayed since day 015 (2015-01-15) due to an apparent UPS failure. It appears there will be a permanent data gap since that date. Unfortunately, it has been difficult to get on-site support. I will advise when we can get someone to plug the receiver directly into the power bar to resume data submissions. The Ashtech Micro-Z receiver at ALRT appears to have stopped recording data and we are unable to connect to the receiver. We are trying to debug the problem with local support. I will advise when we have more information on when we can expect the site to be back on-line. After the discovery of an incorrect antenna type in the site log and RINEX files for NAIN, we immediately inspected all of our other GPS sites. Unfortunately, we discovered that ALRT, HOLM also have incorrect antenna types. In all cases, the antenna type should be ASH701945D_M NONE, not ASH701945C_M NONE. All sites but HOLM have used only the one antenna (HOLM had an AOAD/M for the first two years). 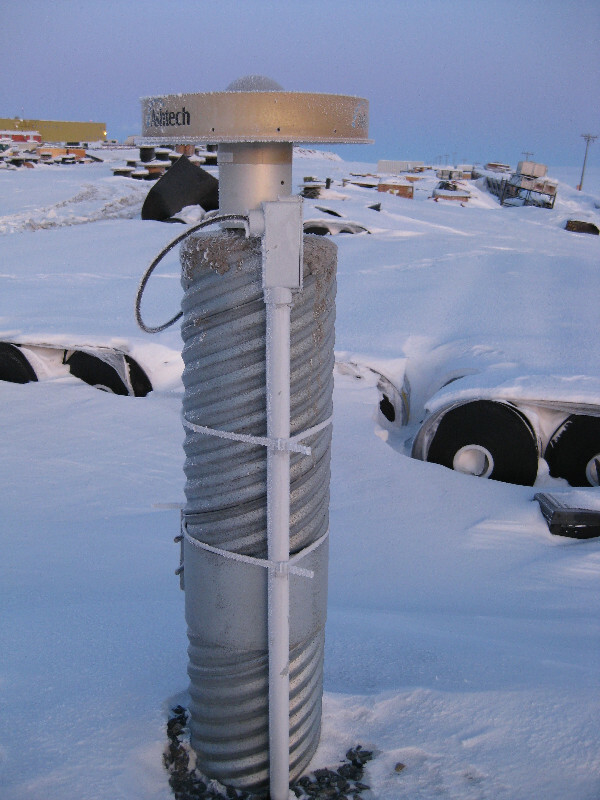 Although our local contact in ALRT has not yet inspected that antenna to definitively confirmed its type, its serial number (CR520020903) falls between that for NAIN (CR520020901) and HOLM (CR520020905). 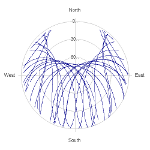 It is therefore certain that the ALRT antenna is also a ASH701945D_M. Nevertheless, I will post a confirmation of this once it is inspected. Corrected sites logs for these sites have been submitted to Central Bureau and, starting today (Day 180), RINEX files will include the correct antenna type. We will also soon begin resubmitting corrected historic RINEX files. I will advise when all the files have been posted to the IGS archives.